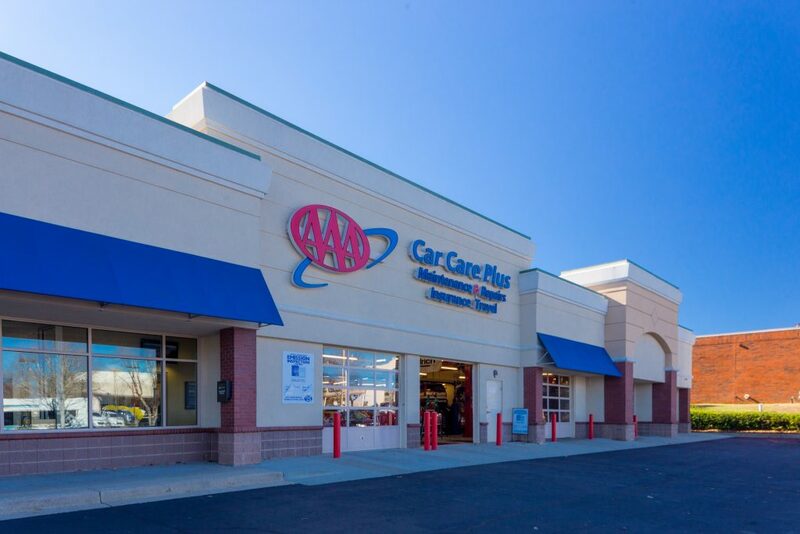 Property Description: Shops at Mansell is a 21,010 SF retail shopping center located within the Mansell Overlook Office Park, which provides a large daytime population. 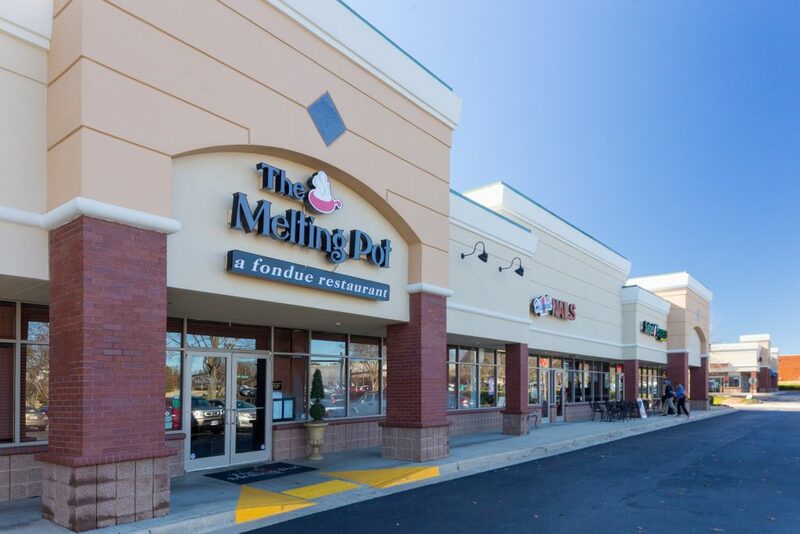 The shopping center is anchored by AAA Auto Care and the Melting Pot Restaurant. The shopping center has 2 curb cuts with one being a lighted intersection.